The L.D. Oliver Seed Co Inc was established in 1971. 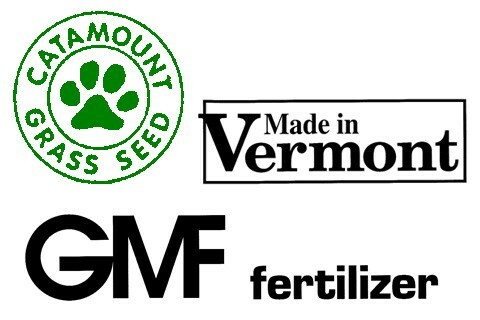 We are a wholesale and retail distributor that covers northern Vermont and New England with grass seed and fertilizer. We are a small family-owned company that emphasizes service.